New York Times bestselling author and award-winning journalist, Nina Burleigh, explores Donald Trump’s attitudes toward women by providing in-depth analysis and background on the women who have had the most profound influence on his life—the mother and grandmother who raised him, the wives who lived with him, and the daughter who is poised to inherit it all. 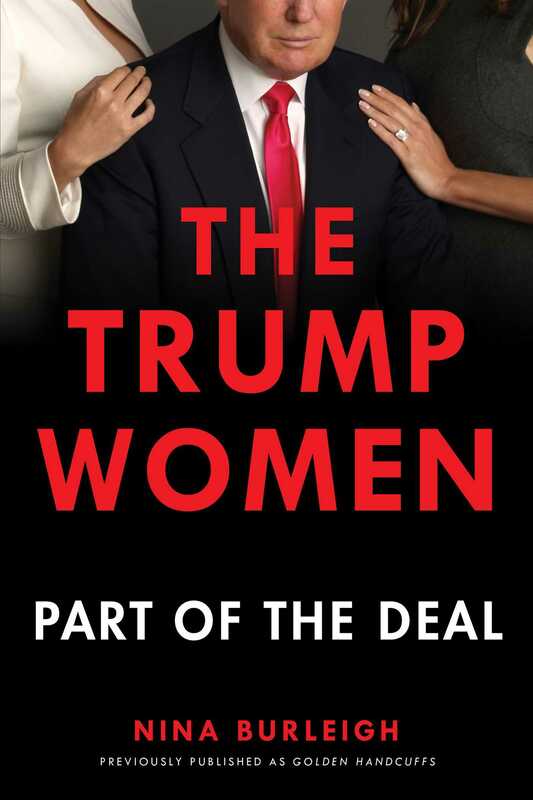 Golden Handcuffs is a comprehensive and provocative account of the women who have been closest to Trump—his German-immigrant grandmother, Elizabeth, the uncredited founder of the Trump Organization; his Scottish-immigrant mother, Mary, who acquired a taste for wealth as a maid in the Andrew Carnegie mansion; his wives—Ivana, Marla, and Melania (the first and third of whom are immigrants); and his eldest daughter, Ivanka, groomed to take over the Trump brand from a young age. Also examined are Trump’s two older sisters, one of whom is a prominent federal judge; his often-overlooked younger daughter, Tiffany; his female employees; and those he calls “liars”—the women who have accused him of sexual misconduct.